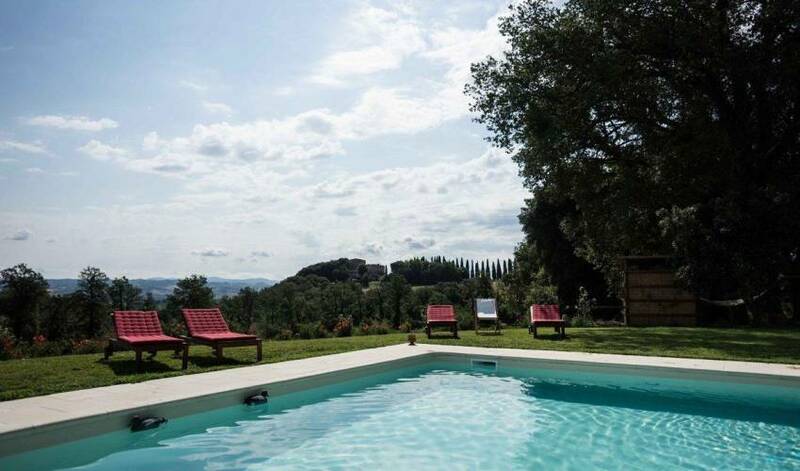 The Villa is a rural estate in Tuscany that rents a fantastic villa. 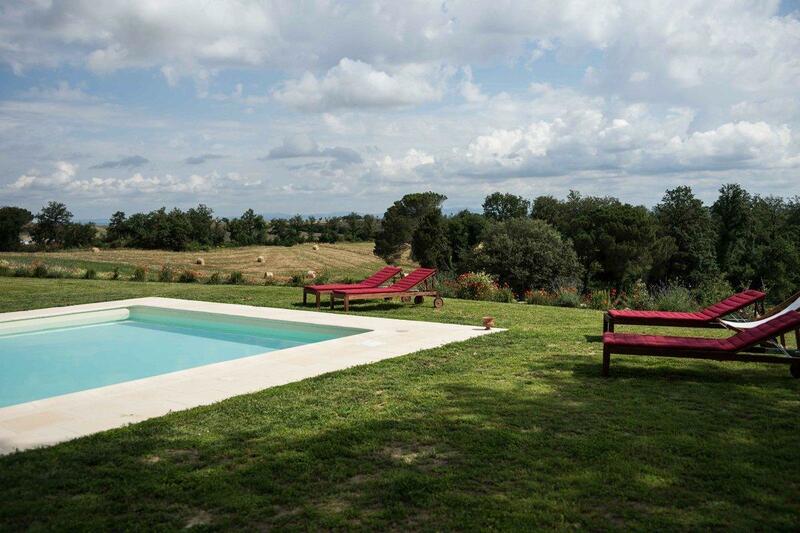 Villa with swimming pool and SPA near Siena, Pienza and Montalcino. 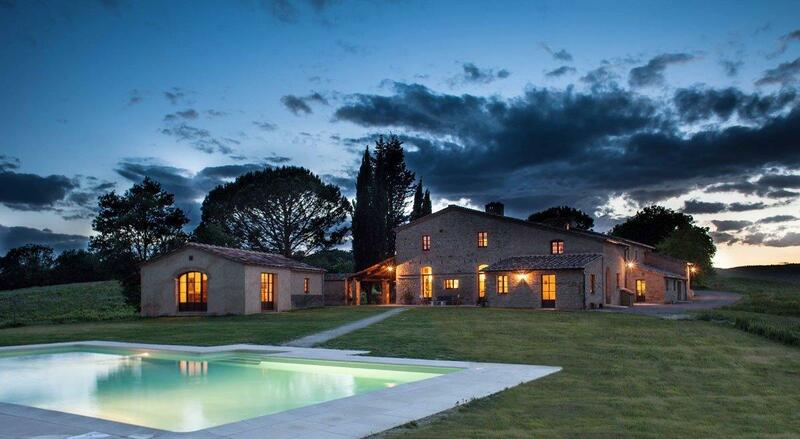 The original building was a typical Tuscan farm, and today it is a luxury holiday home in Tuscany. 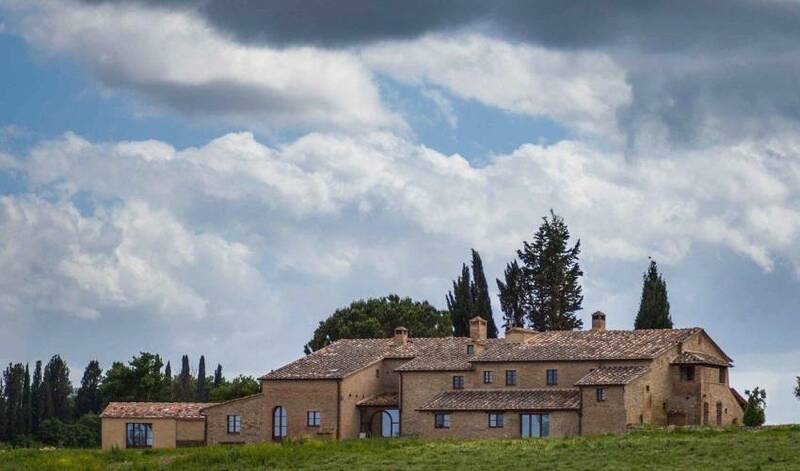 The Azienda Agrituristica Montesoli is in the spectacular scenario of the Tuscan countryside and hills: Val d’Orcia, Crete Senesi, Montalcino are only some of the breathtaking beauties that surround Villa Montesoli, a true example of Italian excellence in the holiday industry. 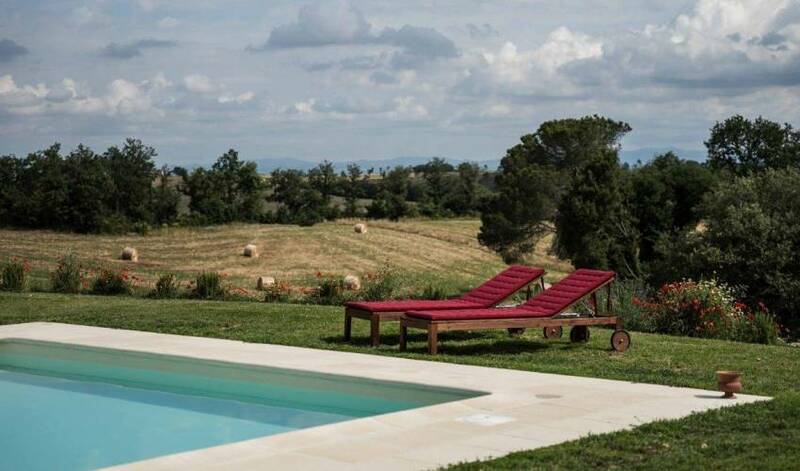 Besides the rooms in the typical Tuscan villa and the guesthouse, Villa 965 also offers luxury indoors and outdoors facilities: sophisticated architecture, completely restored in 2013, that combines the magic of Tuscan rural traditions of organic farming with modern comforts such as spa and wellness area, Jacuzzi, billiard room, table tennis. 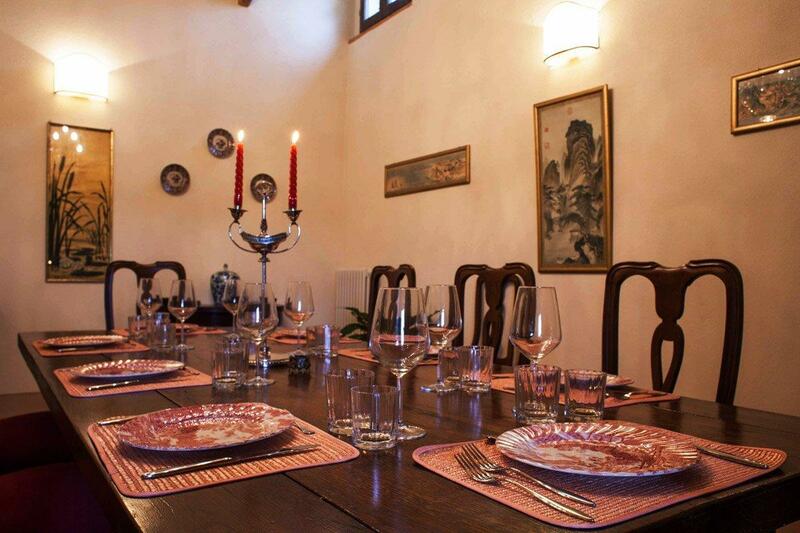 The Villa can be rented individually. 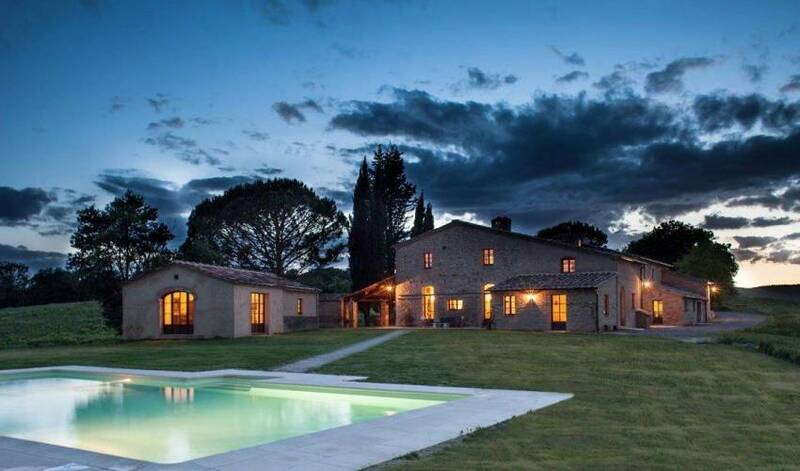 You can rent the whole Villa or part of it for an exclusive holiday. 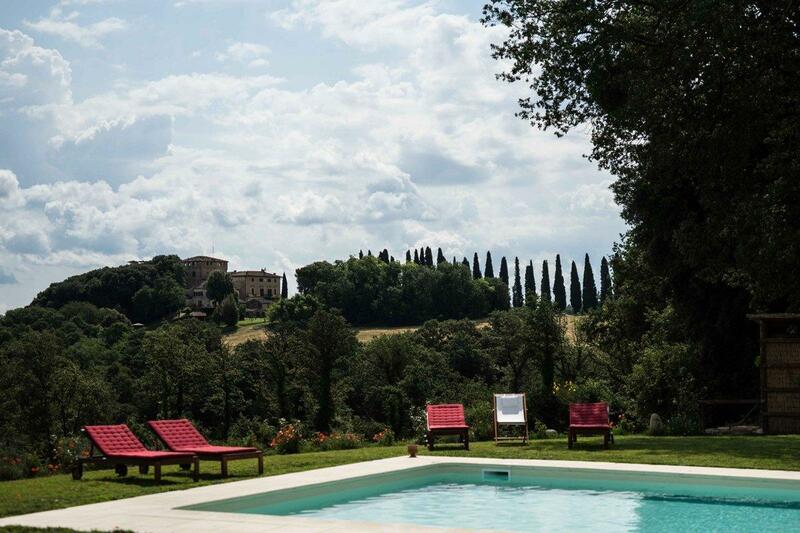 This luxury location in Tuscany is much more than a hotel, and is ideal for your holiday in the province of Siena, one of the most beautiful areas in Italy. 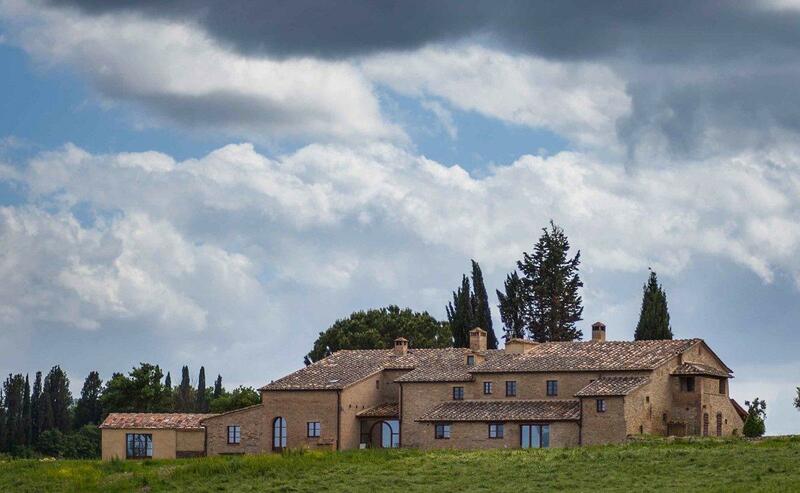 The surrounding romantic landscape of Val d’Orcia is a mix of natural woodland and delightful rural views, with pastures, vineyards and olive trees, the symbol of Siena, Tuscany, that give excellent local Tuscan products such as wine and extra virgin olive oil. • A suite with sitting room, double bedroom and a large bathroom. • A suite with bedroom, studio and bathroom. • An elegant sitting room with fireplace and view on the swimming pool (12 m x 6 m; h 1.20-1.50 m), a magnificent dining room with a view over the two sides of the garden through the old stone arches, a large and fully equipped kitchen, an old stable restored and turned into a billiard room and a spa with sauna and Jacuzzi for 6 people, changing room and bathroom. 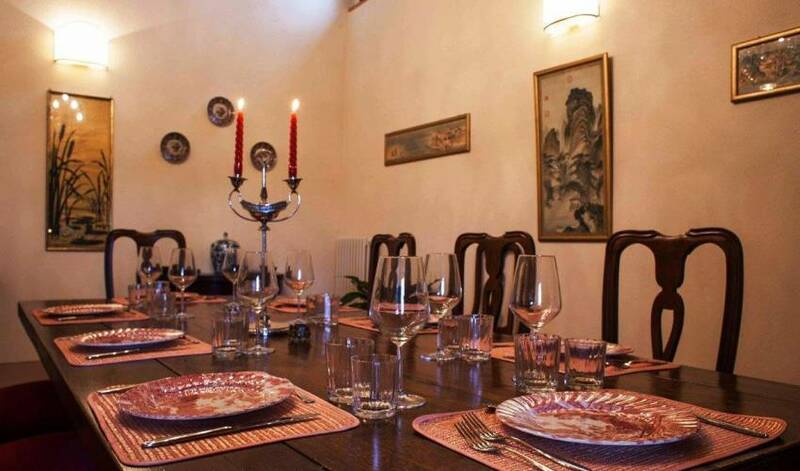 self-catering and independent luxury apartment for 12 people (the “Countess Apartment”), with two entrances. The apartment is composed of a large kitchen with fireplace, an elegant dining room and a large sitting room with fireplace. There are also 6 double bedrooms each with a private bathroom, and laundry/service room. 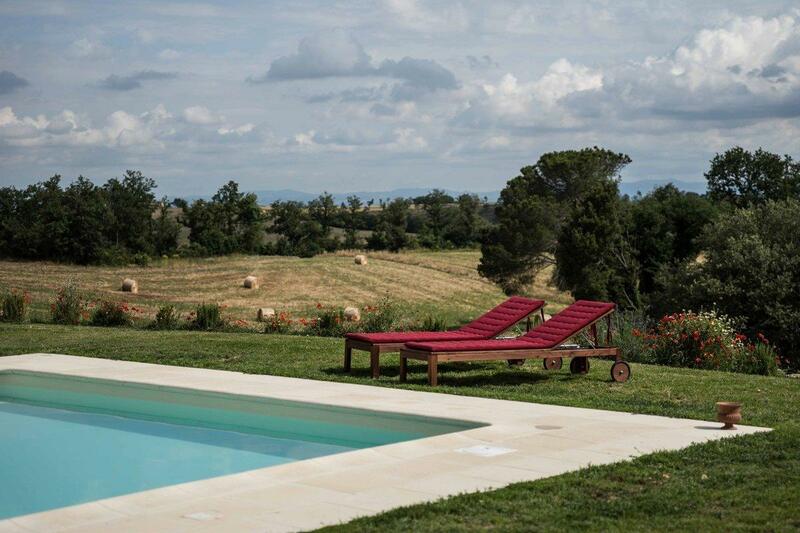 The first-floor apartment of Villa 965 can be rented separately from the ground floor and includes access to the billiard room and the SPA/wellness area. 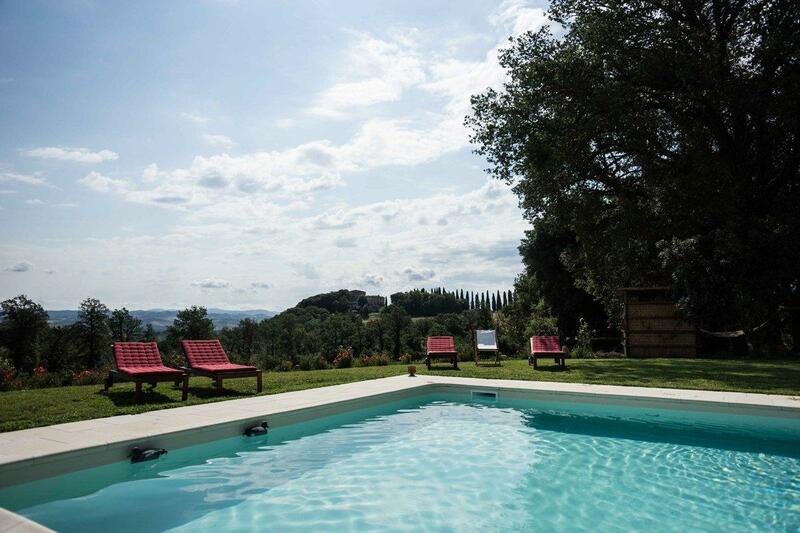 Guesthouse with swimming pool - 2 people (Siena) is a beautifully restored building, separate from the main Villa. 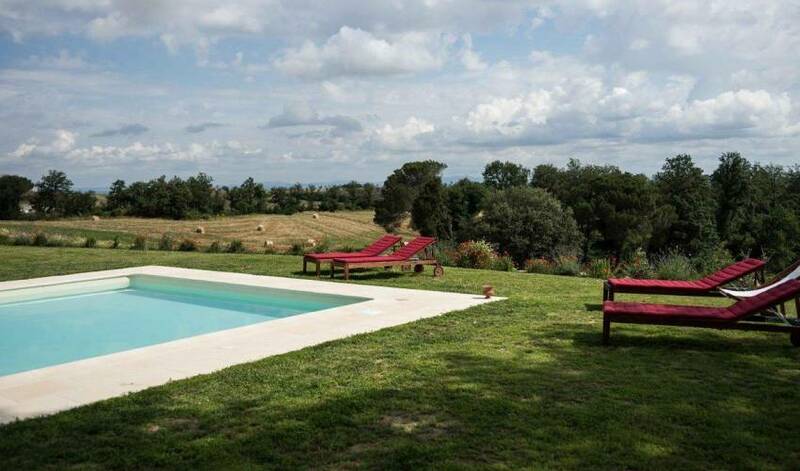 The apartment is near the swimming pool and is composed of a sitting room, a double bedroom and a walk-in wardrobe. 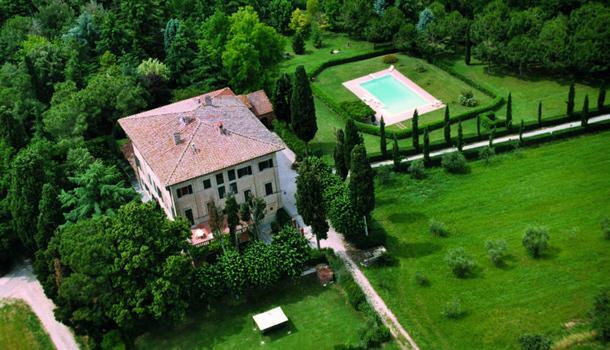 The guesthouse is available only in combination with the villa or with the first-floor apartment (the “Countess Apartment”). 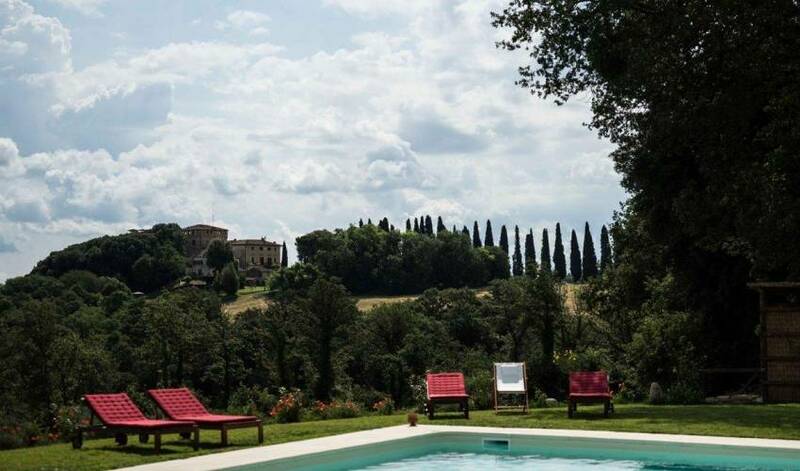 Villa 965, a luxury Tuscan villa with apartments to rent, is in a perfect location for your visits to Siena and other historical towns in Tuscany.